With over 100+ craft breweries in Michigan on city stands out above the rest. Traverse City is a hotbed of beer brewing activity ideal for brewery hopping. Why walk from brewery to brewery when we have a unique and fun new way to experience the traditional brewery hop! 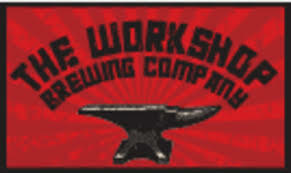 Below are a list of some of our local microbrewery hot spots. When your ready, give us a call or book your adventure online today. 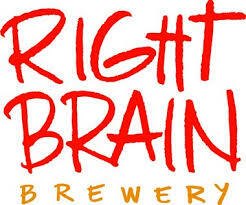 We started brewing and serving curious beers in Traverse CIty's 'Warehouse District' over a decade ago. When we ran out of space, we moved our headquarters into a warehouse at 225 East 16th Street that dates back more than 50 years. We renovated it, updated it, and worked hard to reclaim/re-use as much of the old building as possible. The result is an open and inviting atmosphere suitable for enjoying beer, lively conversations, and the miracle of existence. 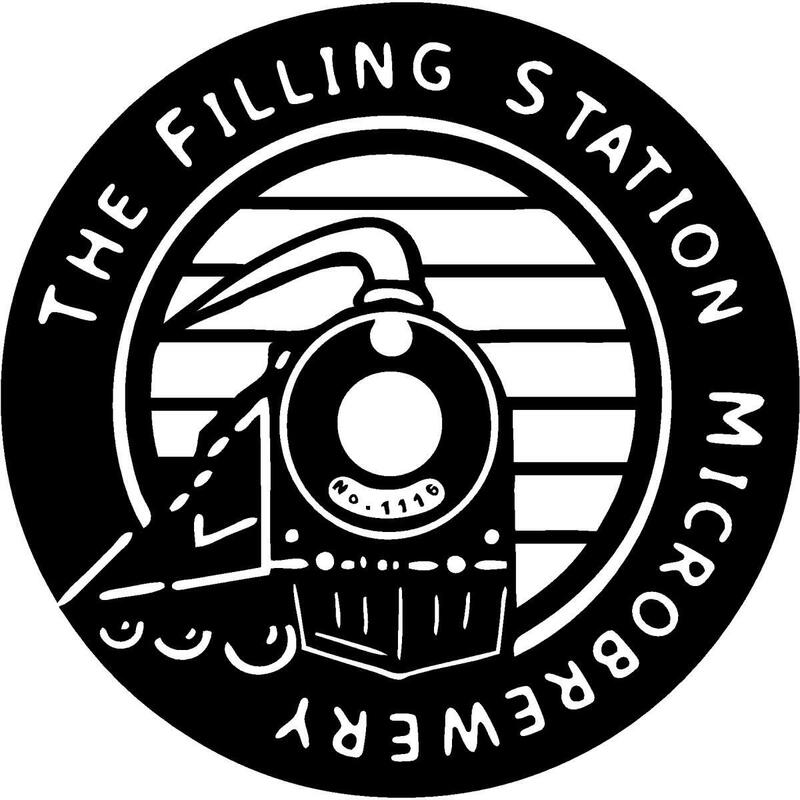 Established in the spring of 2012, The Filling Station Microbrewery is a family owned and operated business, dedicated to providing friendly and knowledgeable service and the highest quality of hand crafted brews and edibles. Located just off the TART Trail in the historic railroad district, the Filling Station Microbrewery features a rotating list of at least 10 craft beers, which pair perfectly with our wood-fired flatbreads and fresh salads. Whether on your own, meeting friends or with your family, patrons of all ages feel welcomed in our casual pub-style setting. Situated in a beautiful 1931 red brick building, Rare Bird’s mission is to provide an unsurpassed dining and drinking experience in Traverse City. From our intimate reclaimed wood booths to the cozy and cool lounge and German bier hall style seating made from massive wood slabs that Nate and Tina sustainably harvested, we have a space for everyone to feel comfortable. Our own beers and many more flow from the taps along with a selection of wines, ciders and spirits. Our menu features simple, familiar items served with a unique and exciting flair. Our ingredients are sourced locally when possible. Keeping with the local theme, our beer ingredients includes malt and hops grown in Michigan whenever possible. 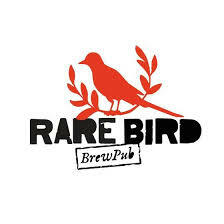 All of these qualities together make Rare Bird stand out in the crowd. We opened our doors on December 5th, 2013 — 80 years after the end of prohibition. You could say that our atmosphere feels like a prohibition era bar, but we like to think that we offer a sense of nostalgia with the best craft cocktails in town. We specialize in fresh, handcrafted cocktails, a warm and cozy ambiance, and artisan tapa style food–all with excellent service. Located in the heart of midtown, Traverse City, on Cass and Lake in a historic train weigh station that was once occupied by a cherry warehouse. Come experience our atmosphere, delight in our food, and enjoy our craft cocktails. We are in business to preserve Northern Michigan’s spectacular natural environment, to reinforce Traverse City’s warm and vital community, and to honor traditional craft. We do not consider our business to be a success unless we are demonstrably and sustainably doing all three. We express this commitment by using the Trifidelity symbol, which stands for our motto: Nature. Community. Craft.